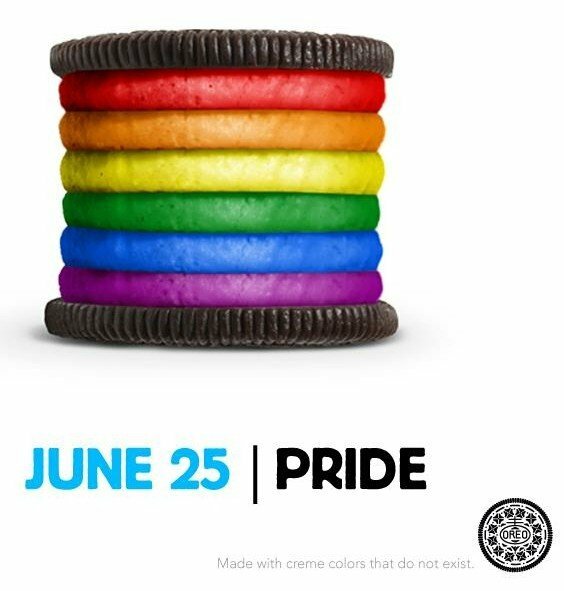 Oreo’s new gay marriage rainbow cookie campaign takes fans by surprise – Stand Up for the Truth | Truth with Snares!? I never cared for Oreo cookies now I really have a reason why! Yuck! Oreo’s new gay marriage rainbow cookie campaign takes fans by surprise | Stand Up for the Truth – This link goes to the credit of Stand Up for the Truth who caught this disgusting bit of news to warn all about. ← Chaplaincy Programs Incompatible for Christians?